What is Rave D.C? Well it's the biggest, most exciting, and memorable raves, concerts, festivals, and special events to hit the DMV area. 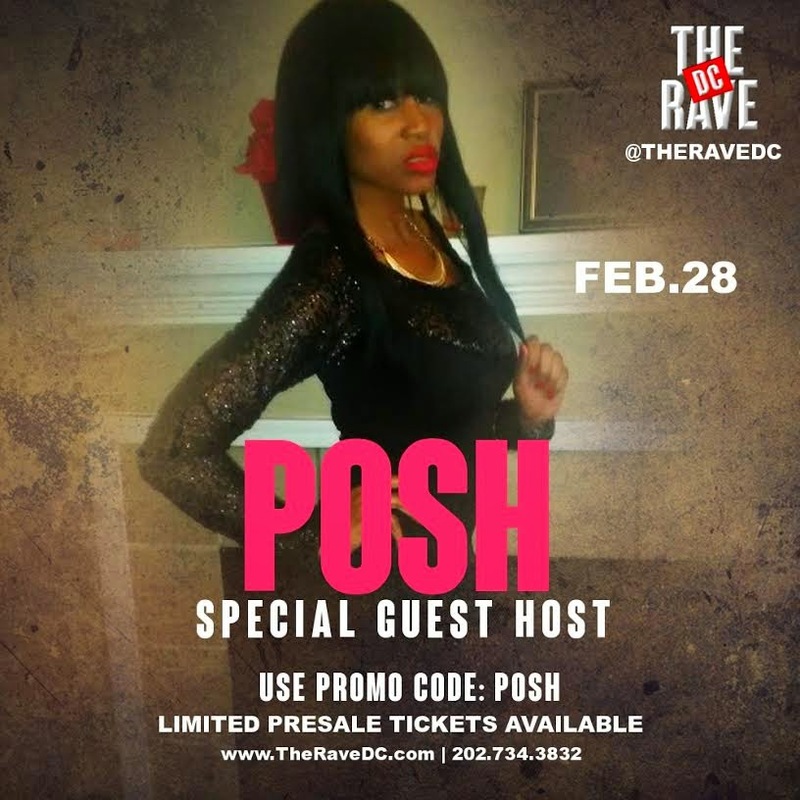 From live performances to the hottest DJs, The Rave DC is sure to satisfy your entertainment needs! We can't wait to see who will perform!